Establishing the guidelines that dictate the Post and District quotas for the following year. Evaluating the following year Membership Awards Manual and recommending any suggested changes to the Department Executive Committee for approval. Establishing the Department guidelines for processing of membership. 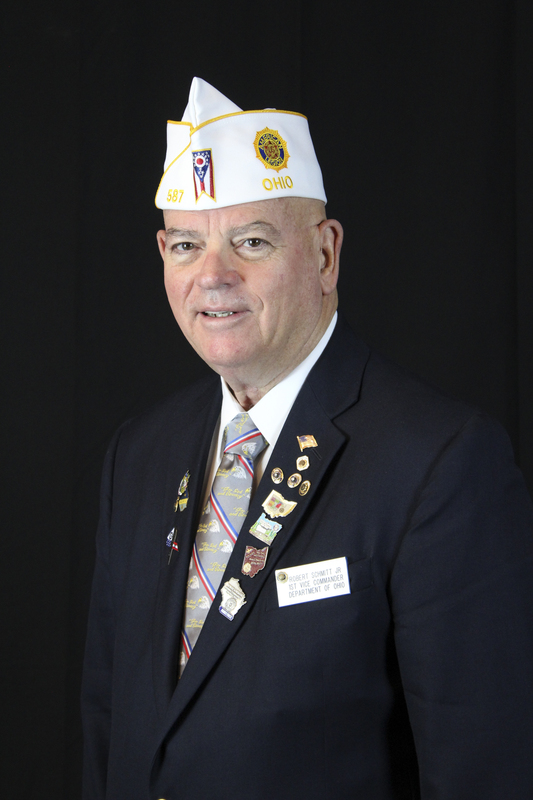 Recommending any changes pertaining to the membership program of The American Legion Dept. of Ohio.